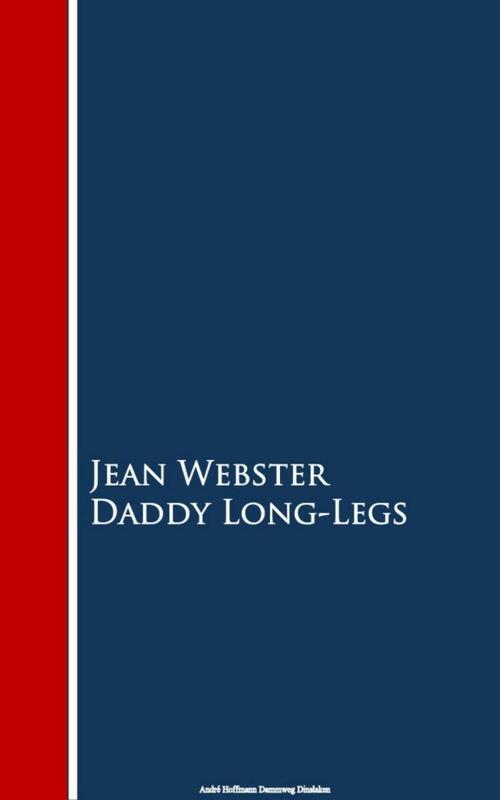 Daddy-Long-Legs is a 1912 epistolary novel by the American writer Jean Webster. It follows the protagonist, a young girl named Jerusha "Judy" Abbott, through her college years. She writes the letters to her benefactor, a rich man whom she has never seen.